Free Soul Gems & PUMPKINLORD Returns! New Characters Added to Game! Energy has been capped at 20 and energy regen has been capped at 5. 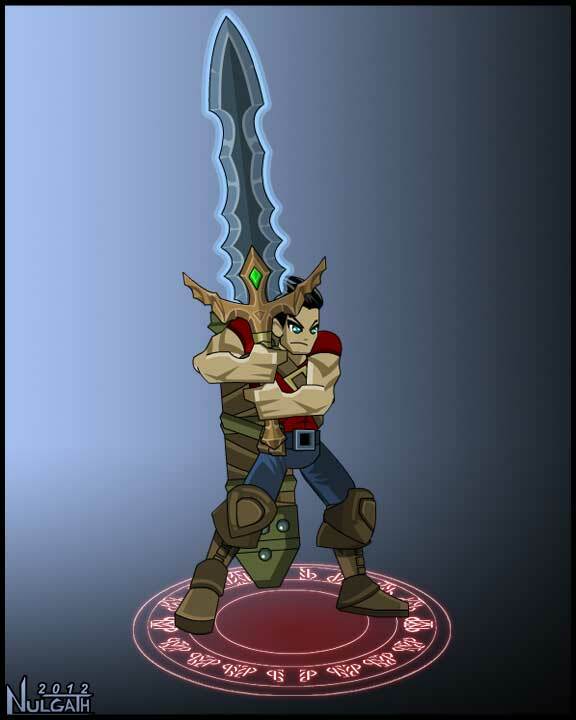 There will be Artifacts that increase your energy cap in the future! Empower now lets you choose any card to discard. It didn't allow you to select cards that you didn't have enough points to play before. HP has been capped at 55 for Level 20. So lower level Health Points will be adjusted to this new cap! 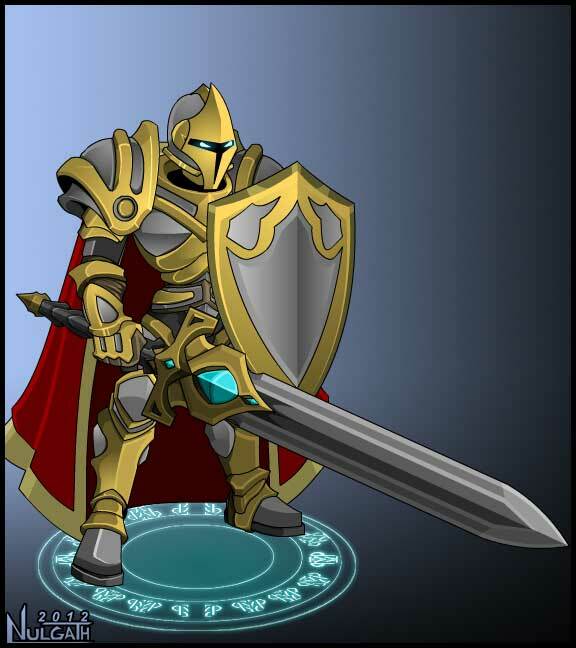 Founders will eventually receive a Founder's Armor and Title! You heard about it a long time ago. 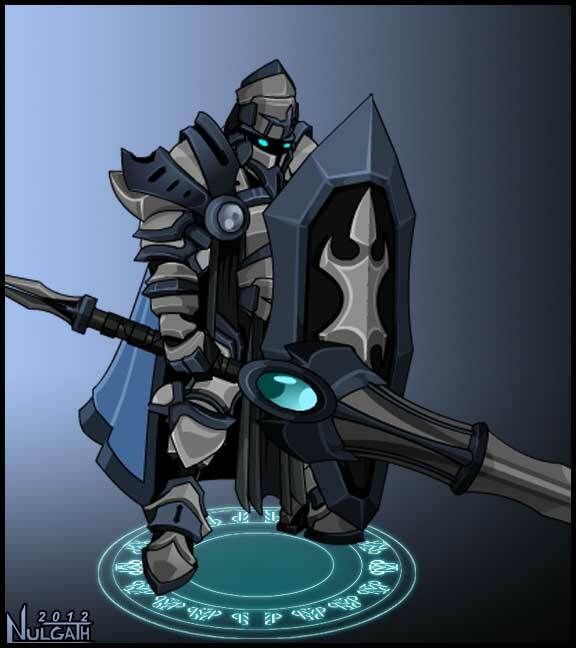 Stress testers will receive the fabled Void Knight! Once Rolith is back from his adventure that is! More Characters releasing next week! Sleepy Hollow! Card Skill Updates! Guarantee your Possession Rate! New Characters Added & Multiple Choice Character Tree! Headless Horseman ( First time animating a horse! Looks pretty good I must say!) 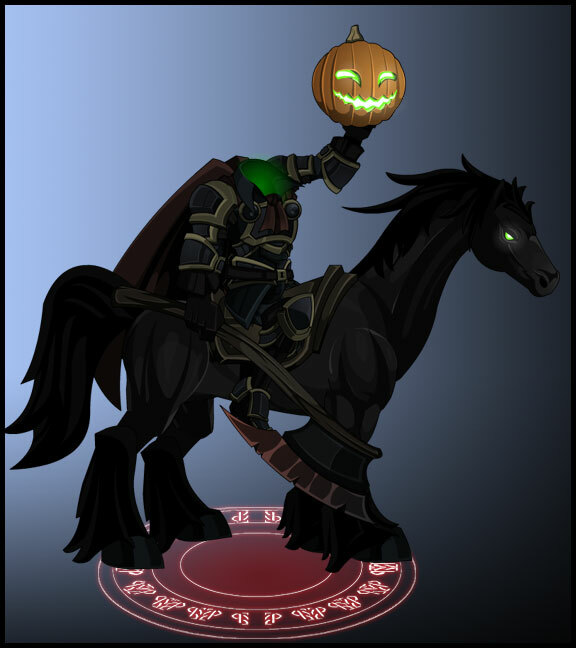 Headless Horseman design by Revontheus! ) Seasonal Rare! The First Multiple Choice Character Tree: Sir Galahad, Light Knight, Victor with sword, Victor with hammer ALL in One Character tree! You choose your path! Upset that those Character Souls Keep Eluding you? Now you can Use your Soul Gems to Guarantee a Possession of a Character! New battle feature - framerate detection - automatically adjusts quality according to if it detects dropped frames! These changes should be ready sometime next week! 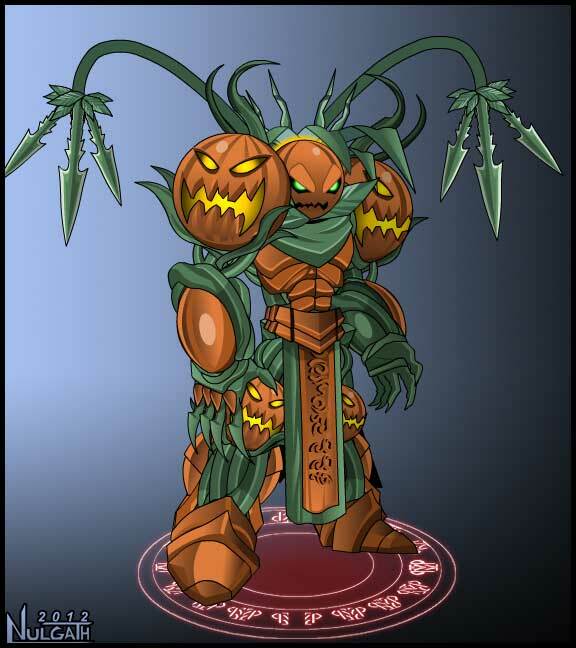 Pumpkinlord Character Tree now goes directly from Veteran to Master! This means he requires level 9 to upgrade since he is now a Master! Character Inventory Update and Aberrant the Exiled! Abberant the Exiled ( Another character with some unique animations!) This monstrosity is a design by Revontheus! ) Seasonal Rare! I updated the look of the character inventory interface and Warlic made it work! You can now organize your characters by elements, see their ranks and levels. This new list feature also improves the game performance. Also added side tabs for Character-tree and cards. Many battle error bugs fixed for more stability! Options to change the quality of your sceen! Make sure you clear your cache. Verify that your game client says v0.5.17 in the lower right corner of the login screen! 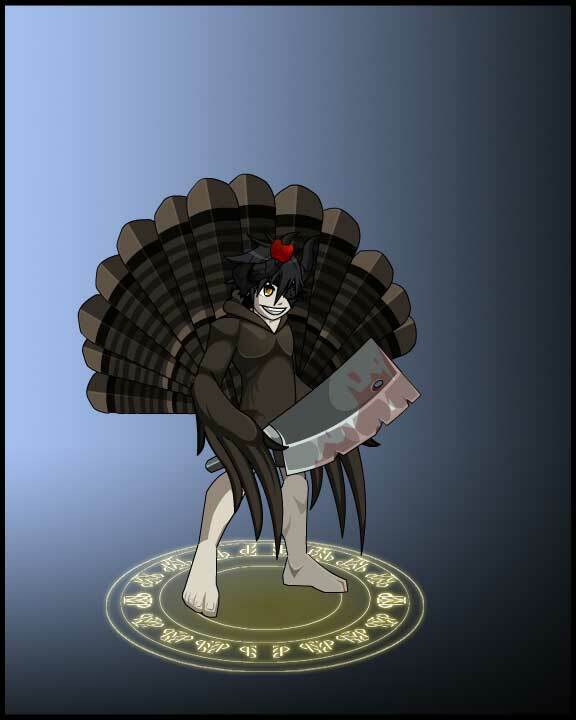 Thankgiving Revonthurkey & Oversoul's First Shop! 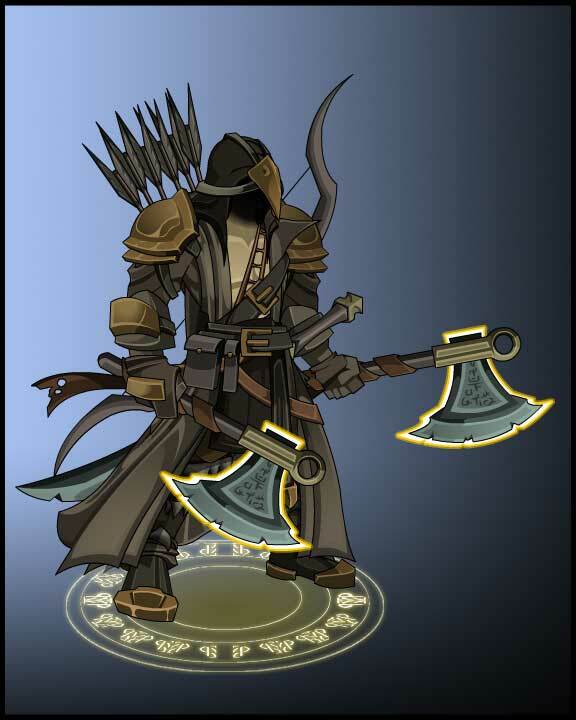 Buy the Master "Bill the Assassin" and skip the leveling process! Buy the Apprentice "Bill the Apprentice" and skip the searching process! Note: All characters can be captured on the world map as well! Look under the PvE button in Lobby for the new Options Button! You can now change the quality of your graphics! You can also turn the Music and Sound FX on and off separately! Change the Frame rate of your Lobby screen to improve performance! More Characters to find or buy in shop! Sneak Peek of the Founder Reward! Make sure you clear your cache. Verify that your game client says v0.5.20 in the lower right corner of the login screen! Founder Preview! New Characters in Shop! Sneak peek at the Legendary evolution of the Founder Champion. 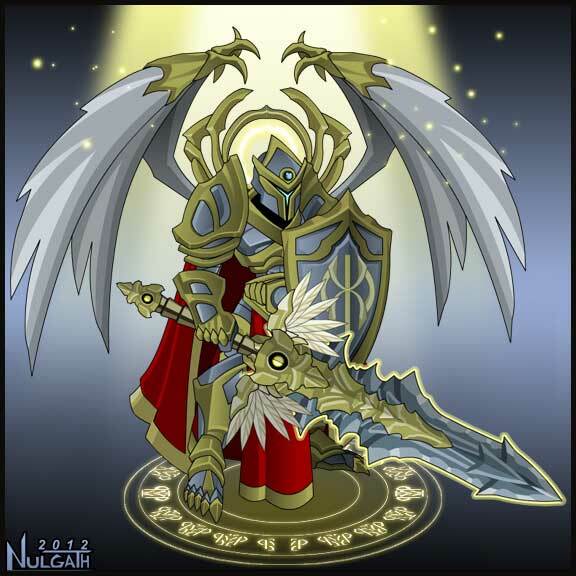 This will be the first character that you can level from Apprentice all the way to Legendary! 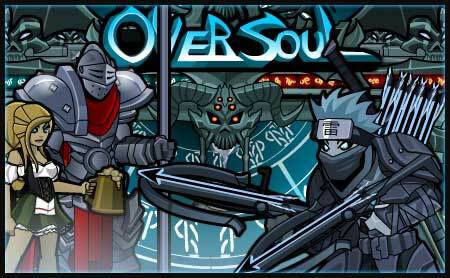 Become a Founder today with your SoulGem purchase in Oversoul! Make sure you clear your cache. Verify that your game client says v0.5.21 in the lower right corner of the login screen! 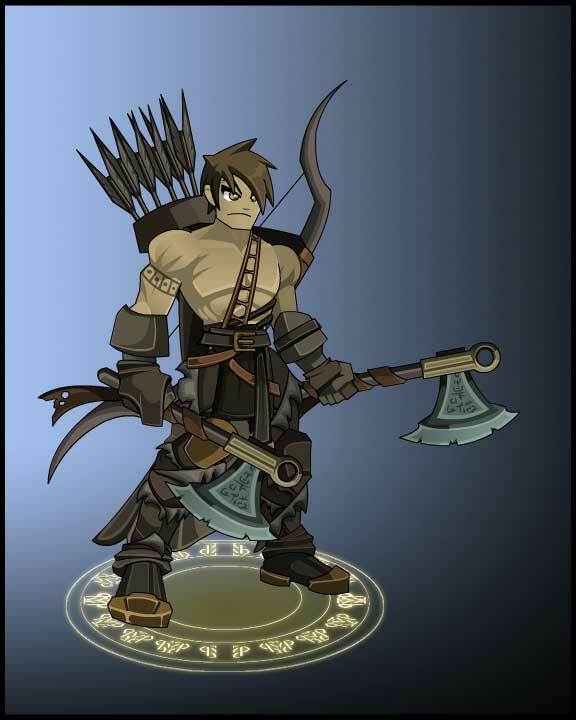 First Staff Character Released for Revontheus' Birthday! 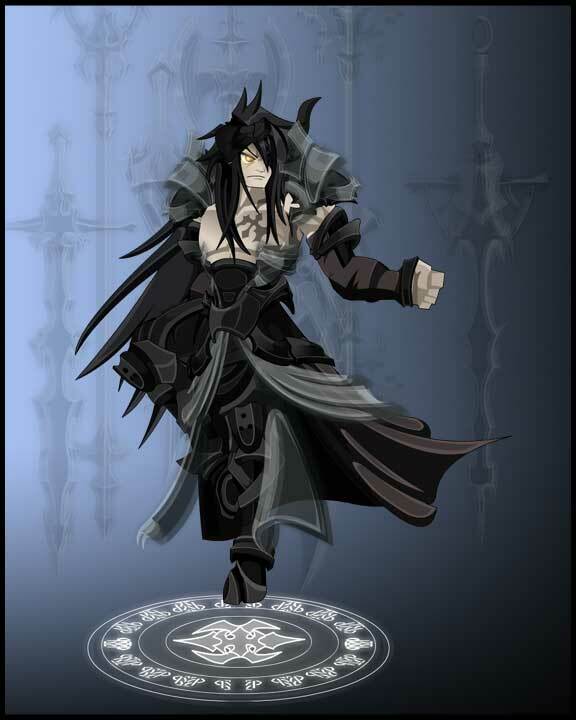 For those who don't know, Revontheus is the young talented flash artist who has been creating quality art for Oversoul. 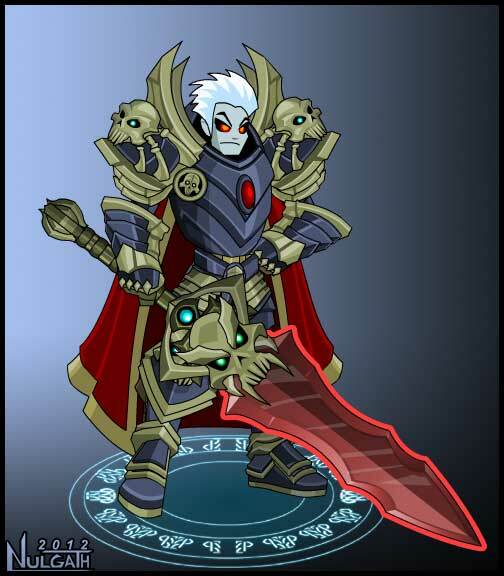 The first staff character to be released in Oversoul will be Revontheus! How to get the Revontheus Egg and how will it work? You can search the world map for his egg. 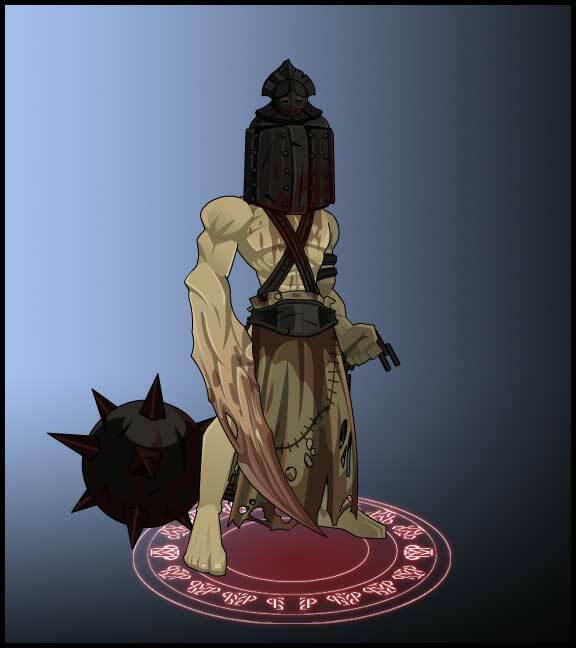 Evolving the egg to Revontheus will cost Soul Gems but next year on his Birthday you will get to eveolve to the Master Adult version of Revontheus for free. you won't be able to evolve the young rev to the older rev next year. You would have to wait another year to be able to evolve rev to the older rev. 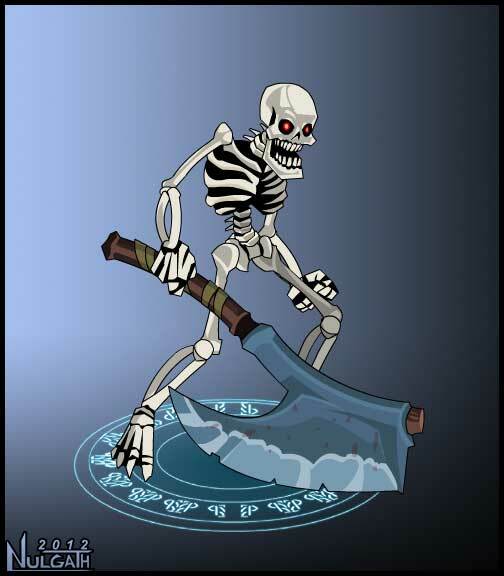 Revontheus will get a new skill card added to his deck in the future. Stability issues causing the servers to crash almost once a day has been improved. Who wouldn't want to be guided by this NPC? Make sure you clear your cache. Verify that your game client says v0.5.26 in the lower right corner of the login screen!